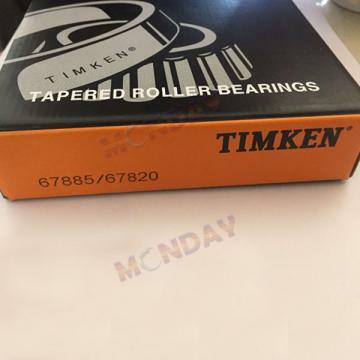 NEW (Old Stock), Timken, Tapered Cup Roller Bearing, These are old stock and as such the boxes show signs of wear and tear, any issues with the bearings will be described otherwise they should be considered in new condition. Weship by USPS, Fed Ex and Freight, and we will ship by whichever service getsthe job done best for your shipment. Even if different from what is shown onthe invoice or in the listing. When appropriate we will combine shipping. (Pleaseemail for details). Overnight shipping can be available on most items; ifneeded Please Call 802-236-4506. If the ebay shipping detail says UPS we will shipFed-Ex. Special shipping can be accommodated. If this is a freight shipment, please e-mail for a shipping quote via motor freight (commercial truck). Well need your city, state and whether we can ship to a commercial address (which is cheaper than a residential address). All international buyers are responsible for any additionalshipping and handling charges, crating costs, and any other costs arising fromcross-border trade with us. We wont under-value merchandise or mark the item as a gift on customs forms. Doing so is against U.S. and international laws. On International purchases other shipping options may be available If interested please e-mail before your purchase to verify and receive a quote. Return Policy: We arehassle free. If you find any problem with your purchase, please email usthe details or better call us at 802-236-4506. Our normal hours areMonday-Friday 9 am to 4 pm CST. Returns for items received not as described,broken in shipment or defective are accepted within 30 days of thepurchase date. Our liability for product defects is limited to the purchase priceplus shipping. 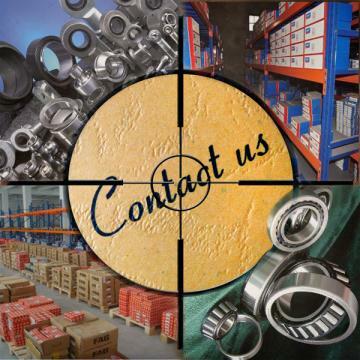 We are not responsible for the installation, training, oroperation of any item we sell, and the buyer assumes all responsibility forsafely handling, inspecting and verifying the operational quality of their purchasesprior to putting them into service. The buyer expressly releases the sellerfrom any liability arising from the installation or operation of the product.